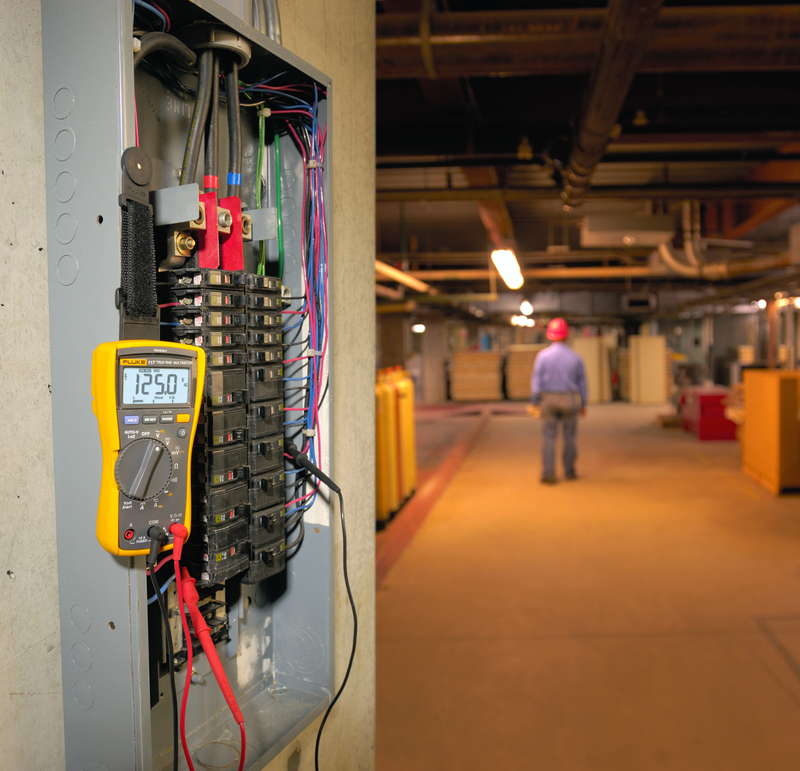 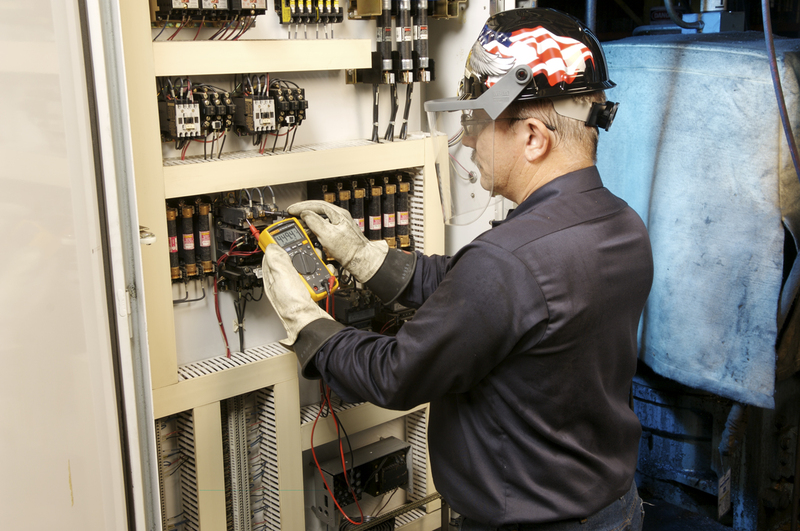 Designed by electricians and engineered by Fluke, the Fluke 117 is a compact True-RMS meter for demanding applications like commercial buildings, hospitals, and schools. 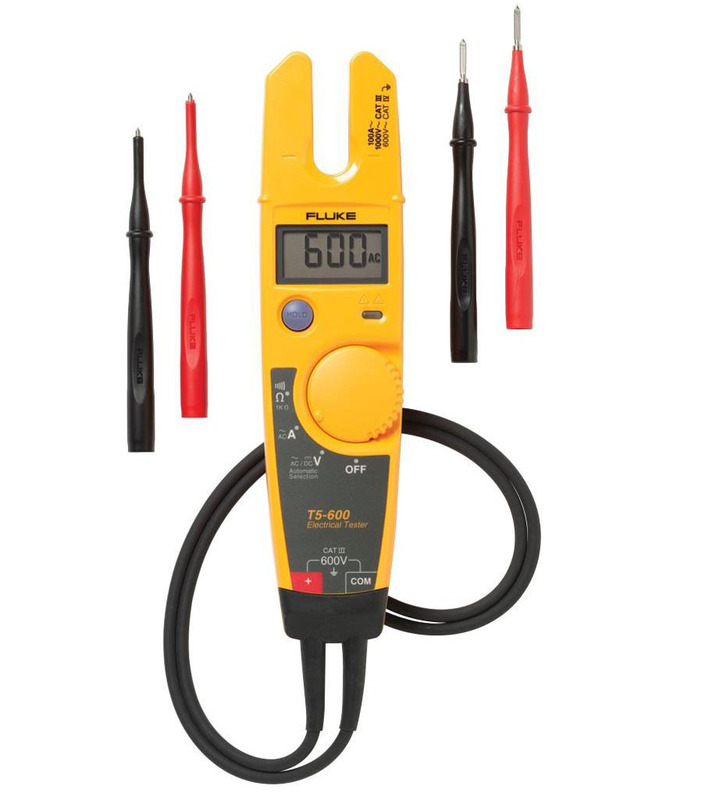 With its integrated non-contact voltage detection, Auto Volts and LoZ functions that help prevent false readings caused by ghost voltage, the Fluke 117 is a great choice for electricians. 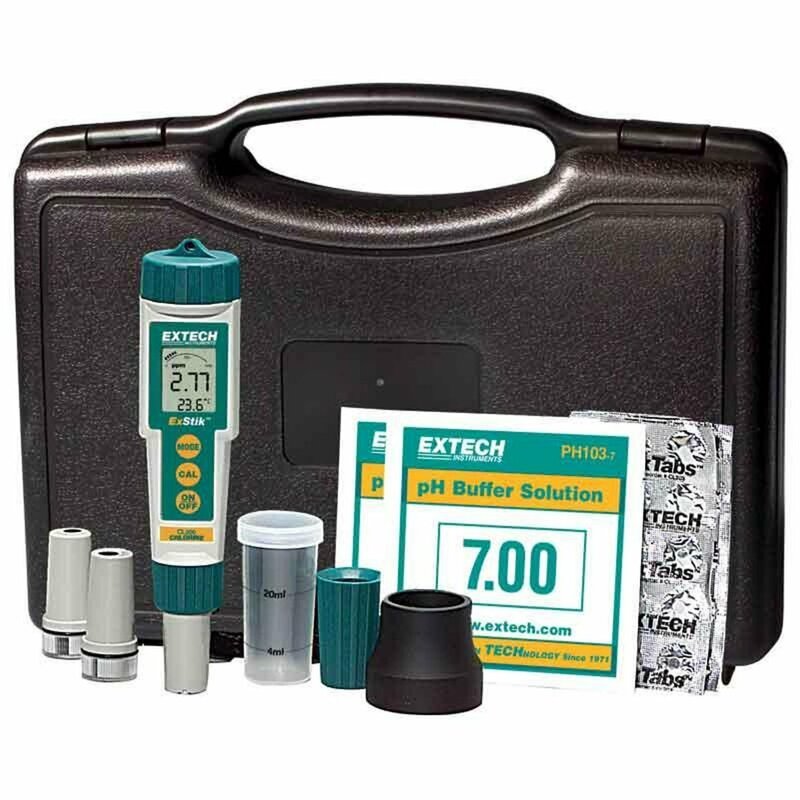 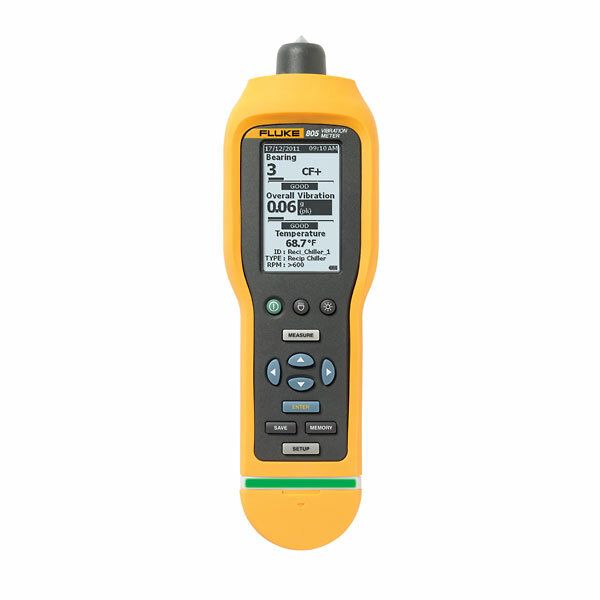 In fact, users around the world have said their 117 is an investment in accuracy. 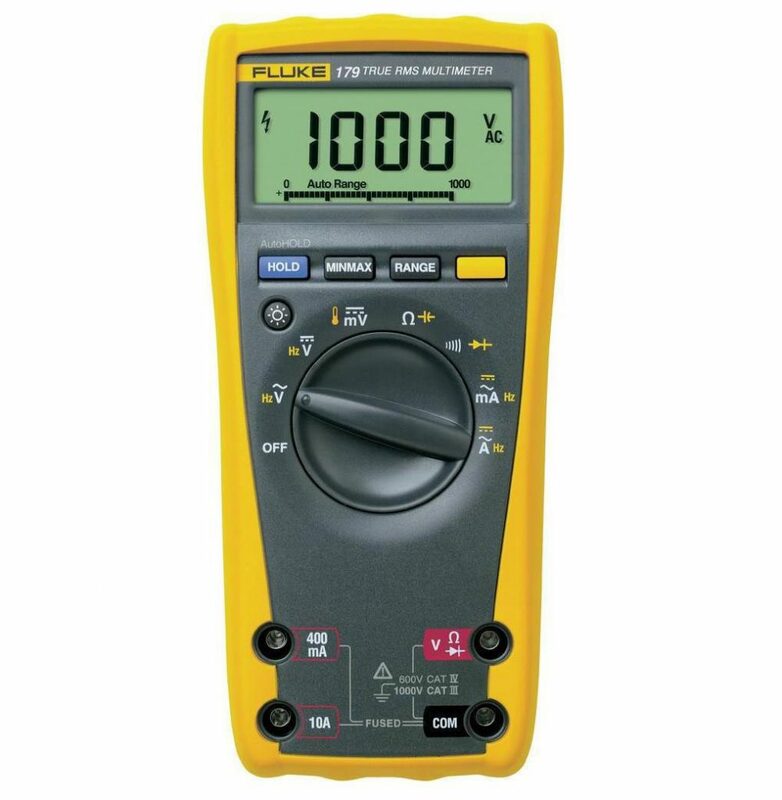 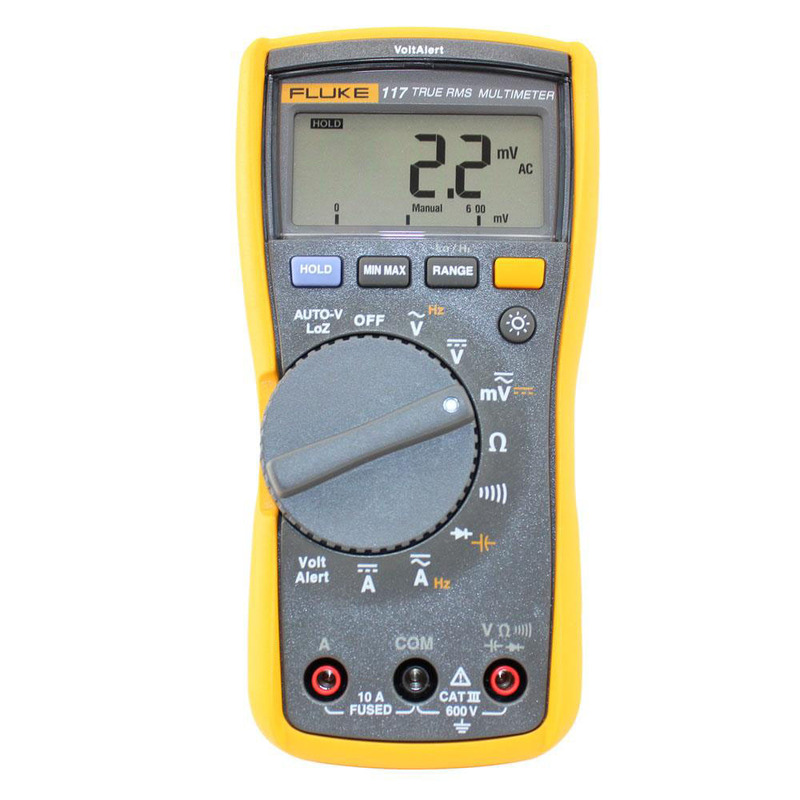 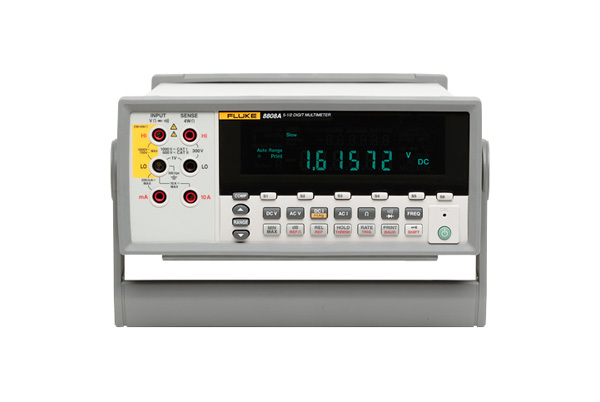 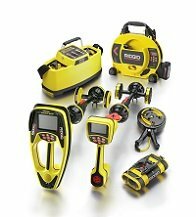 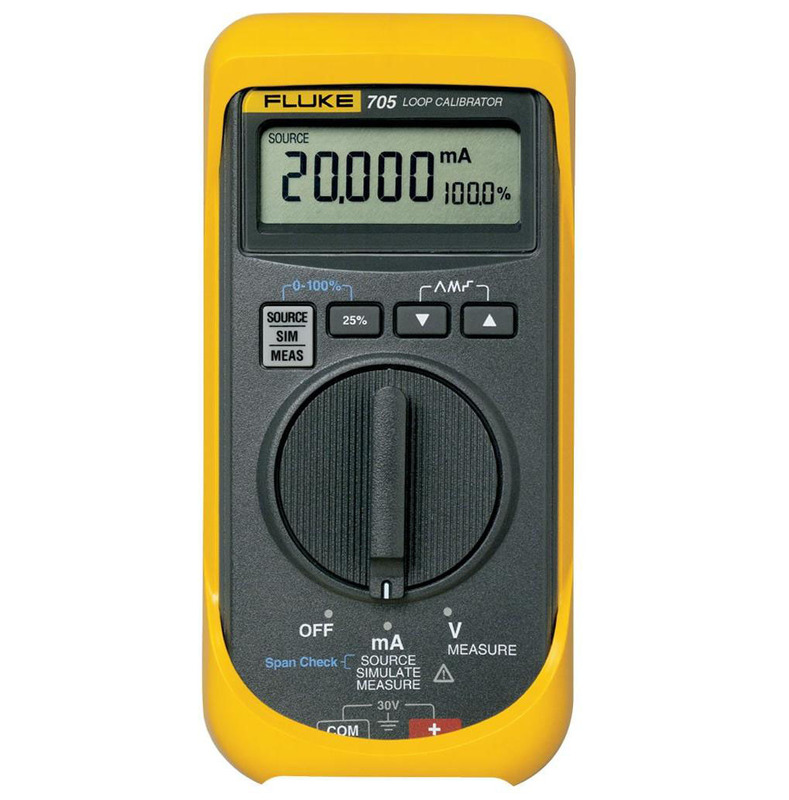 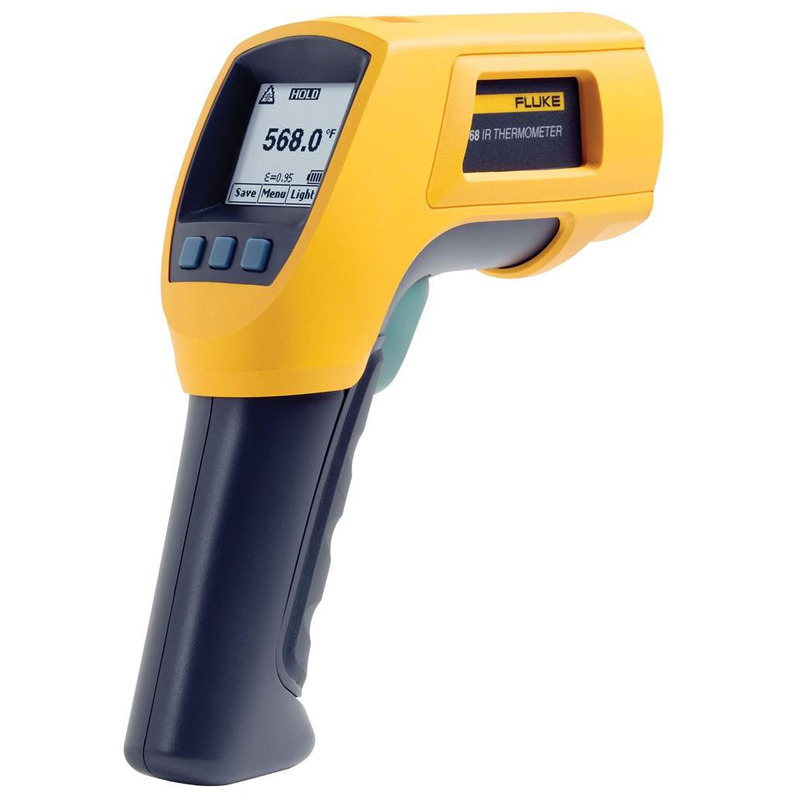 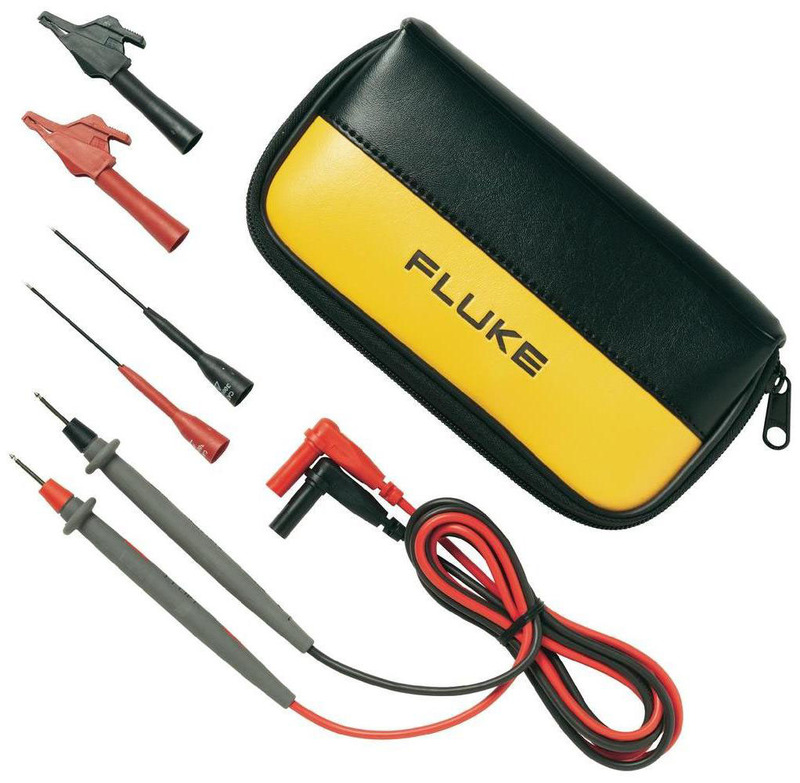 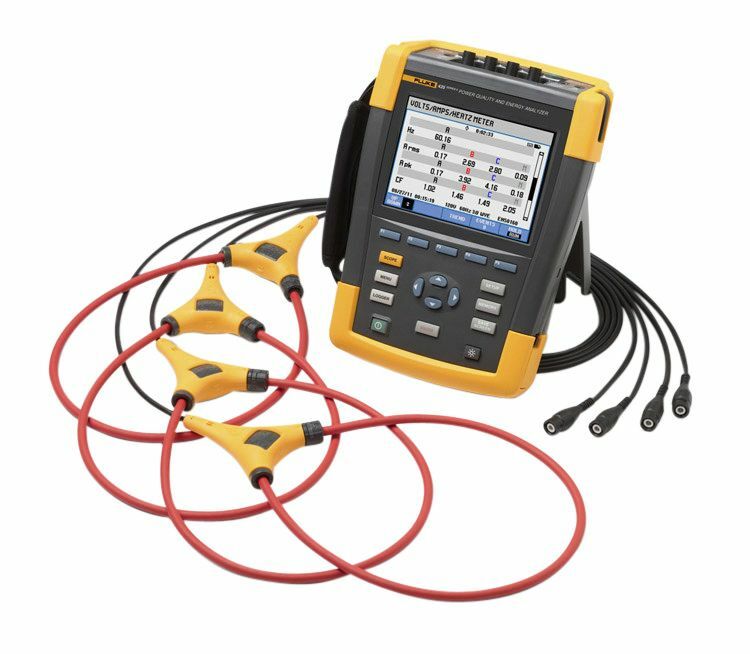 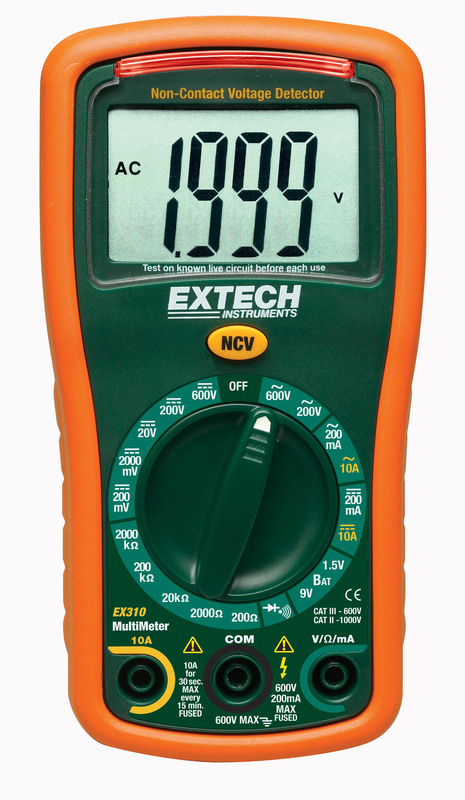 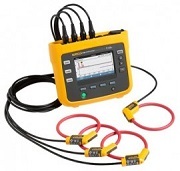 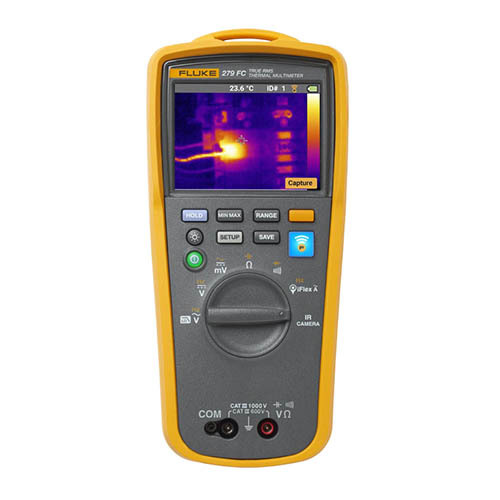 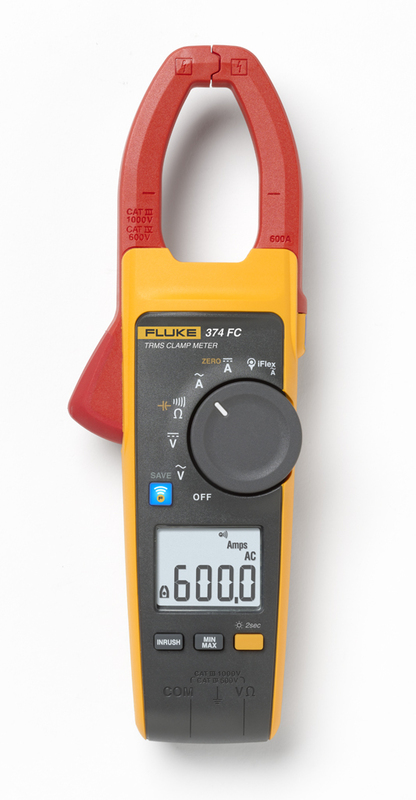 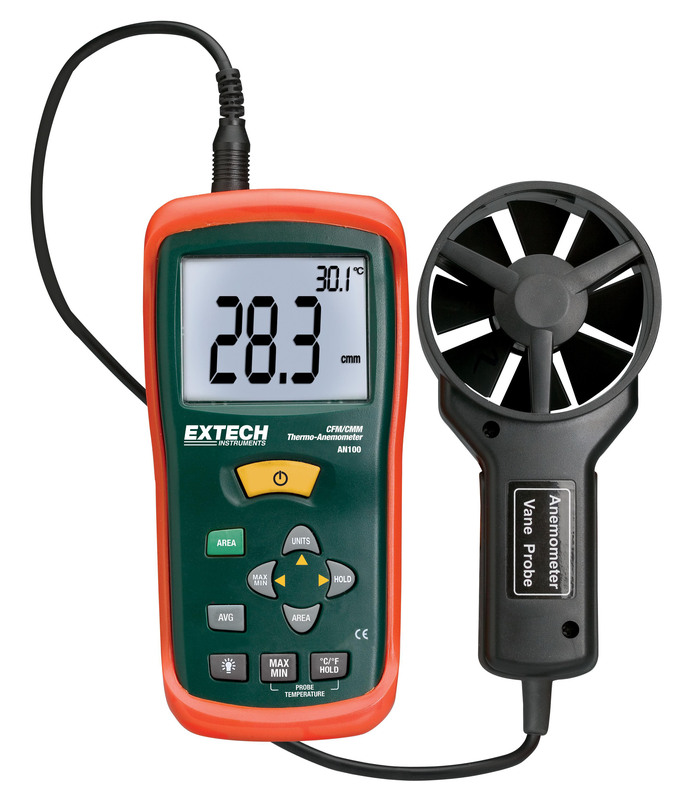 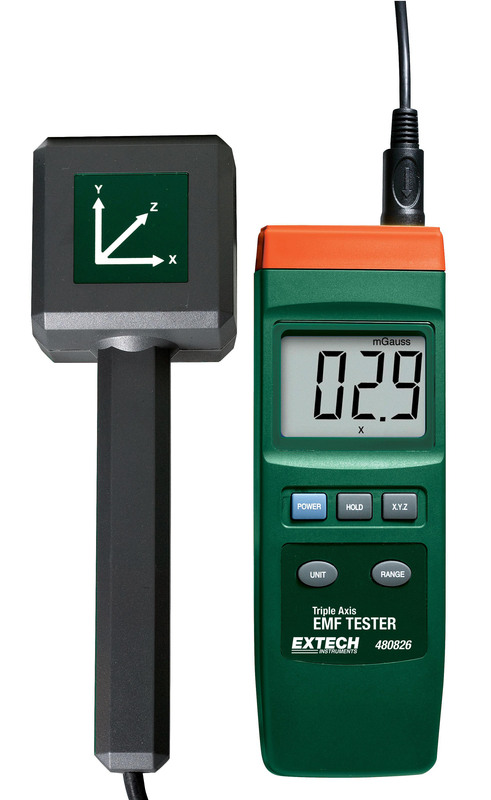 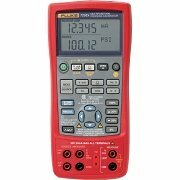 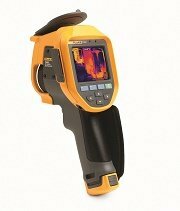 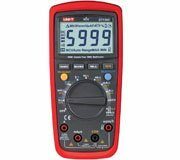 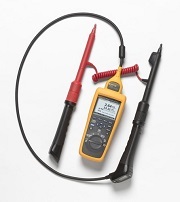 The Fluke 117 provides Min/Max/Average readings and measures frequency and capacitance. 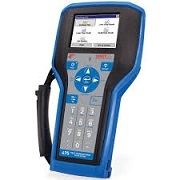 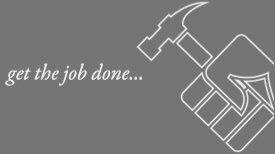 Plus, its easy-to-use interface can save you time and enable you to move from job to job more quickly.